Personally, I will be drinking my lemonade right through the summer in my new favorite pitcher and glasses set! I also love love love these gorgeous stemless wine glasses that making sipping on your favorite beverage feel like a special occasion every time! 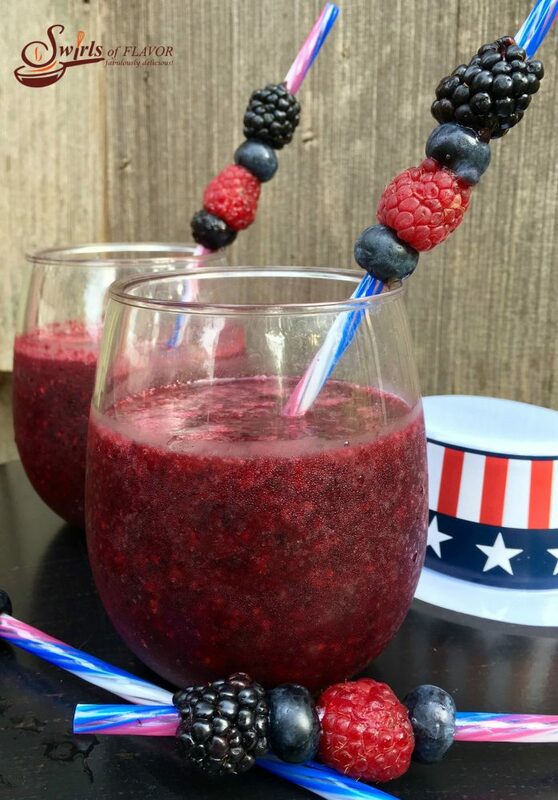 Berry Sangria Slushy is perfect for any red white and blue holiday get together, Memorial Day, Fourth of July and Labor Day. With just two ingredients, frozen berries and sangria, you won’t look at another wine slushy because you’ll be hooked on it’s deep intense flavor and the beauty of it’s gorgeous color. Well wait, you might want to check out one more wine slushy because it will be the perfect addition for your al fresco brunch. 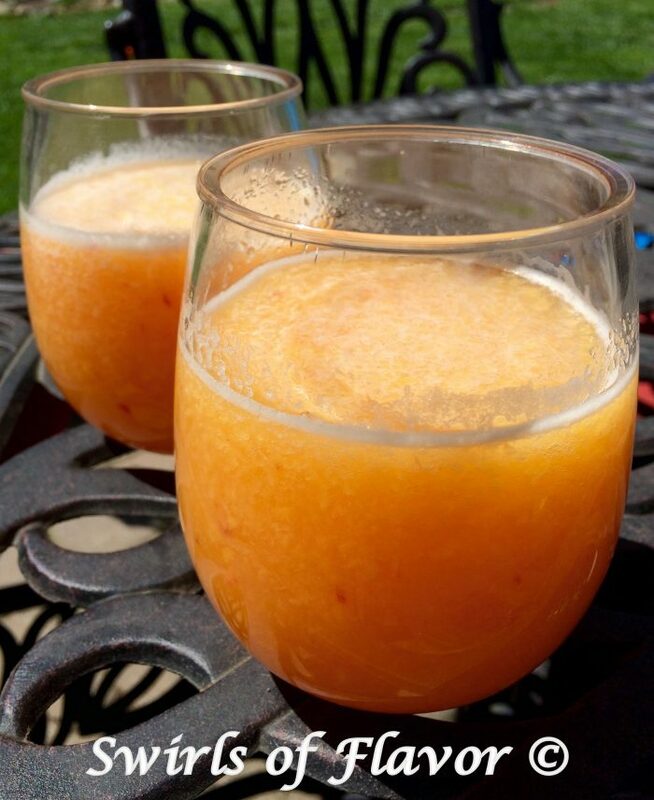 Frozen peaches, Peach Schnapps and Prosecco whirl up into a fabulously delicious Peach Bellini Slushy that you will want to make over and over again this season! 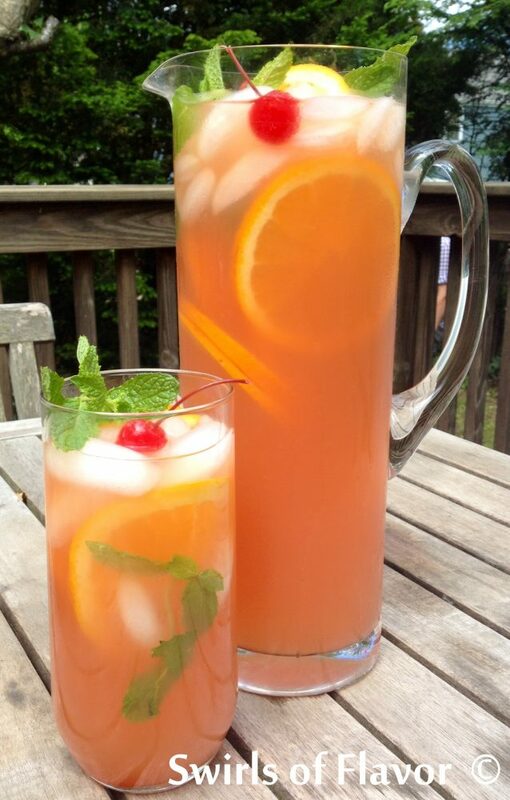 You don’t need a horse race to make The Belmont Breeze Punch. 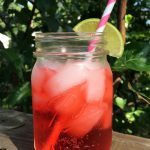 The flavors of cranberry and orange juices combine with Bourbon and the fizz of lemon lime soda for a refreshing and mouthwatering summer punch! Summer is made for lemonade! 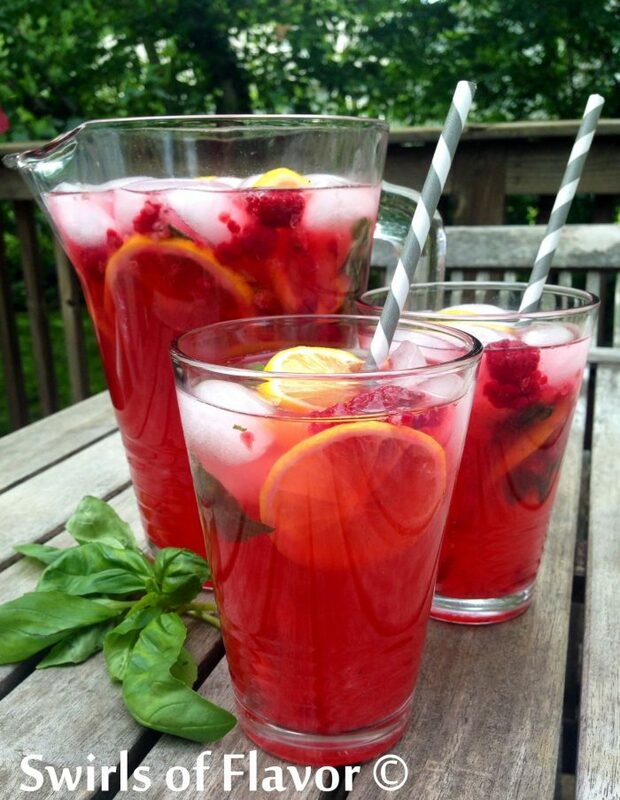 Raspberry Basil Lemonade is bursting with the summertime flavors of lemonade, fresh raspberries, fragrant basil leaves and a splash of vodka! 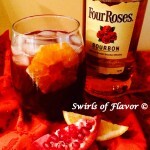 An easy recipe for happy hour on a warm summer evening, picnic or barbecue! The clean taste of cucumber partnered with the burst of cool flavor from fresh mint in this Cucumber Mint Vodka Refresher will certainly cool you off! 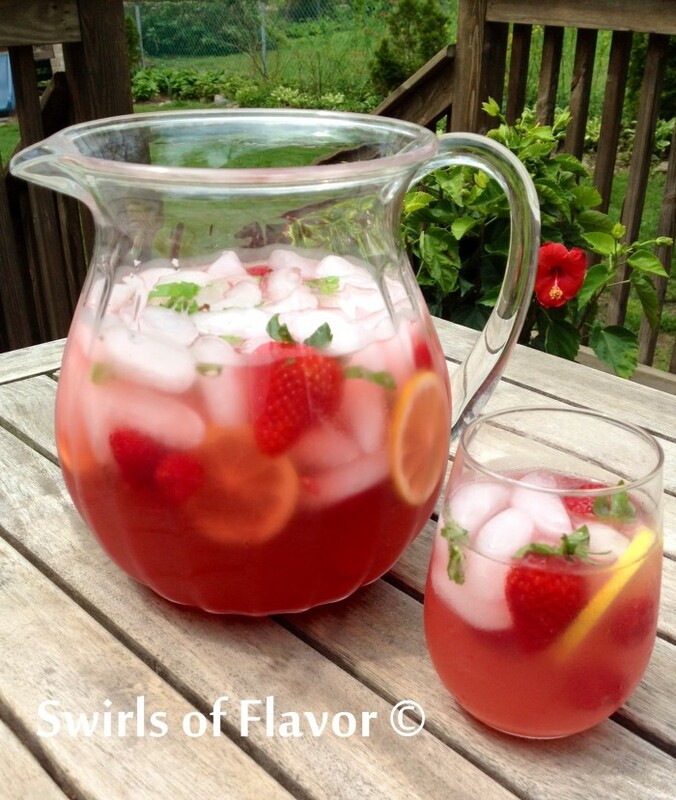 Perfect for Happy Hour on a warm summer evening or beach or poolside! 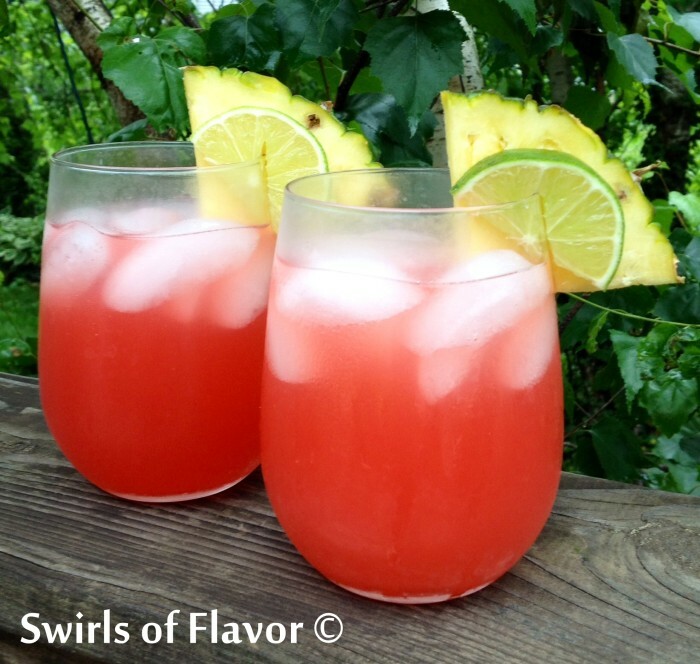 The tropical flavors of coconut, pineapple and lime blend together beautifully for a Caribbean Sunset, an island inspired cocktail that will transport you to a sandy beach with calypso music filling the air. The Caribbean Sunset is delicious both on the beach and poolside! Berry Pink Lemonade Prosecco Punch is flavored with puckering raspberry lemonade and bubbly Prosecco and topped off with the sweet bursts of fresh juicy berries! Perfect for any summertime get together and quite lovely for a morning brunch or girls get together! Some drinks can be served on a stick! Yes, Pomegranate Plum Wine Ice Pops are a frozen cocktail on a stick. A little Pinot Noir (red wine, good for your heart), a little pomegranate juice (a good antioxidant source) and a fresh plum (so wonderful that you’ll be getting some fresh fruit), all frozen to perfection. 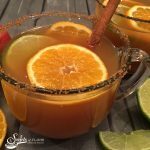 Go ahead and serve them in a stemless wine glass and call them a cocktail! 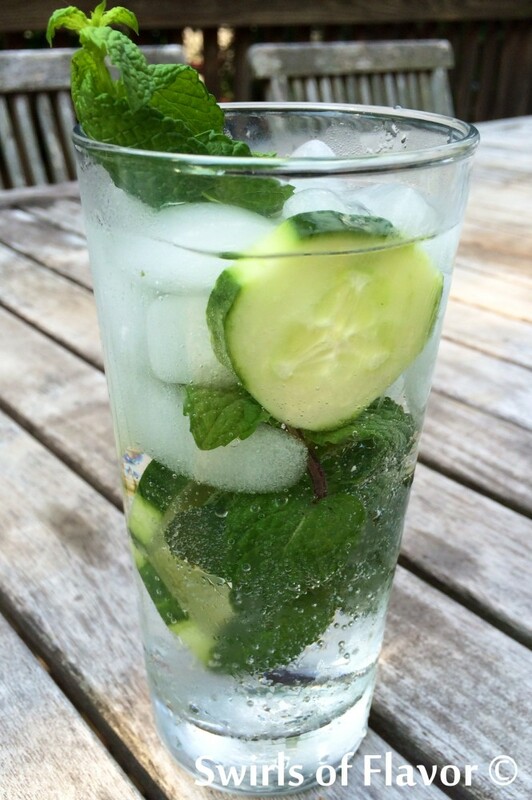 The taste of fresh mint and lime always takes me to a happy summertime place! Add pineapple and I’m in the tropics! Add fresh mint, pineapple rum and tangy lime topped off with lemon lime soda and you’ll have yourself a pitcher of Pineapple Mojito Punch. Grill up Cuban or Mexican food and call it a fiesta! We all know that everyone loves a milkshake, and now that you’re all grown up, it’s time for a grown-up happy hour milkshake! 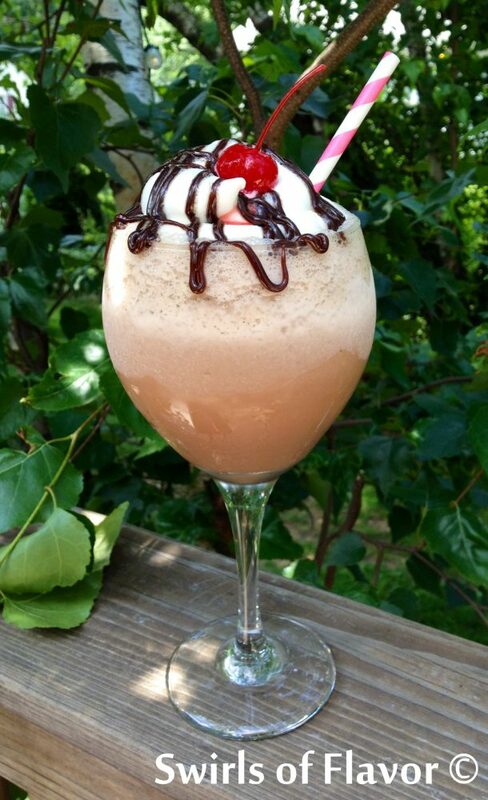 Our Kahlua Milkshake combines cold creamy ice cream and rich chocolate milk with the coffee liqueur Kahlua to make the perfect adult beverage that will be the hit of your next summertime happy hour! 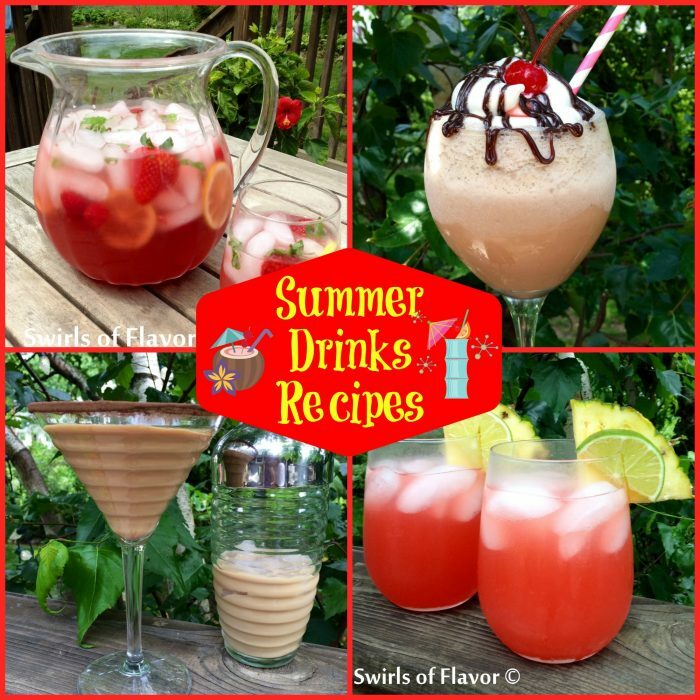 Are you planning a summertime fiesta? 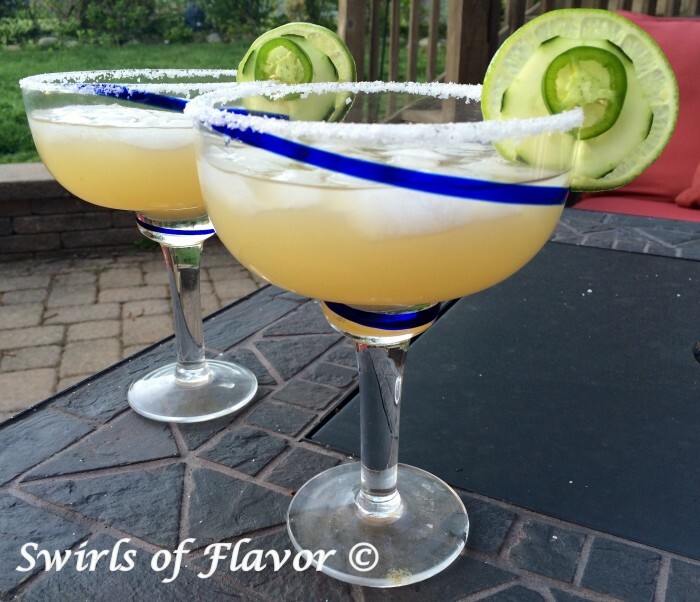 Then you will certainly want to be serving Jalapeno Cucumber Margaritas. 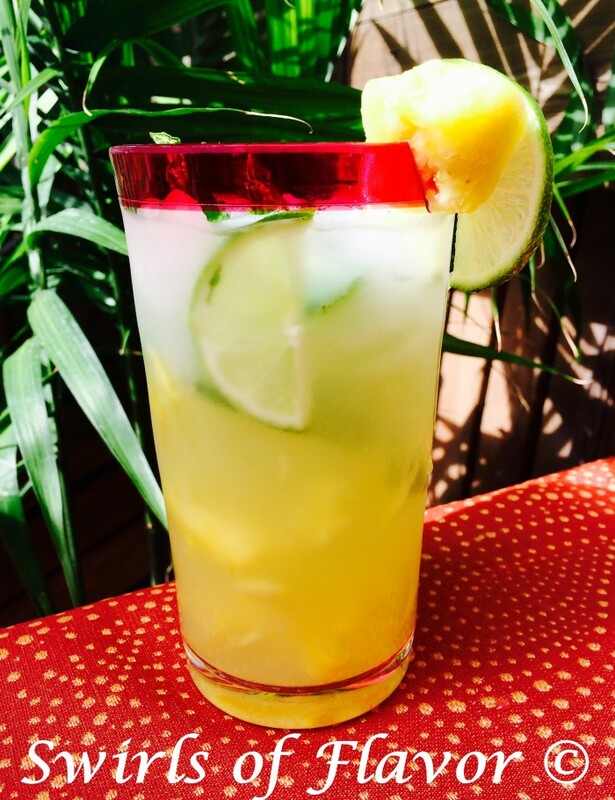 Jalapeno and cucumber are infused in a margarita mixture lending just the right amount of heat from the jalapeno, that builds at the end of each sip, balanced with the cool crisp flavor of the cucumber. And sometimes you just need to sip on your dessert! A chocolate martini is a great way to satisfy your sweet cravings at happy hour. And perfect at the end of a fabulously delicious dinner too! Either way, I’ll have a Chocolate Martini please! Cheers! 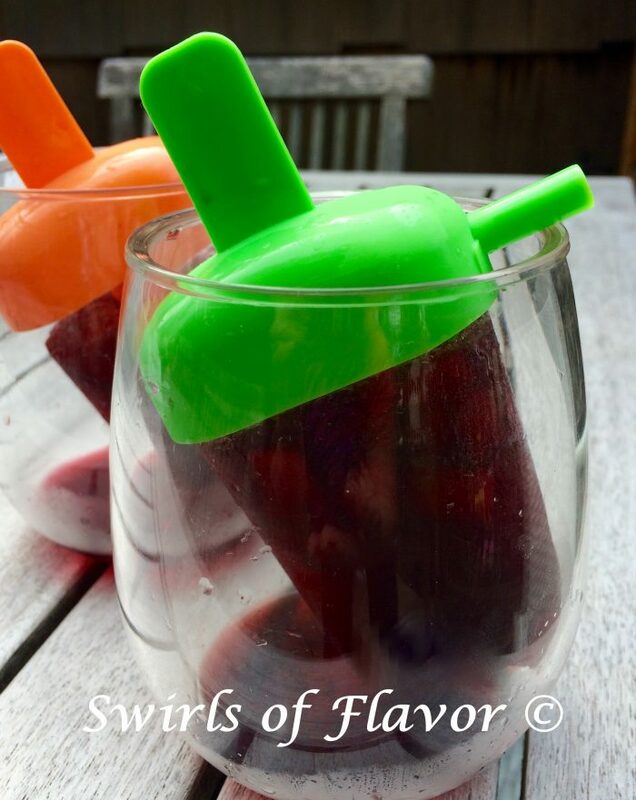 These plastic stemless wine glasses are perfect for sipping your slushy poolside or on the beach! 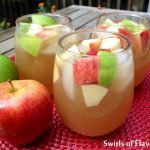 I love these stemless wine glasses for just about every beverage I serve! 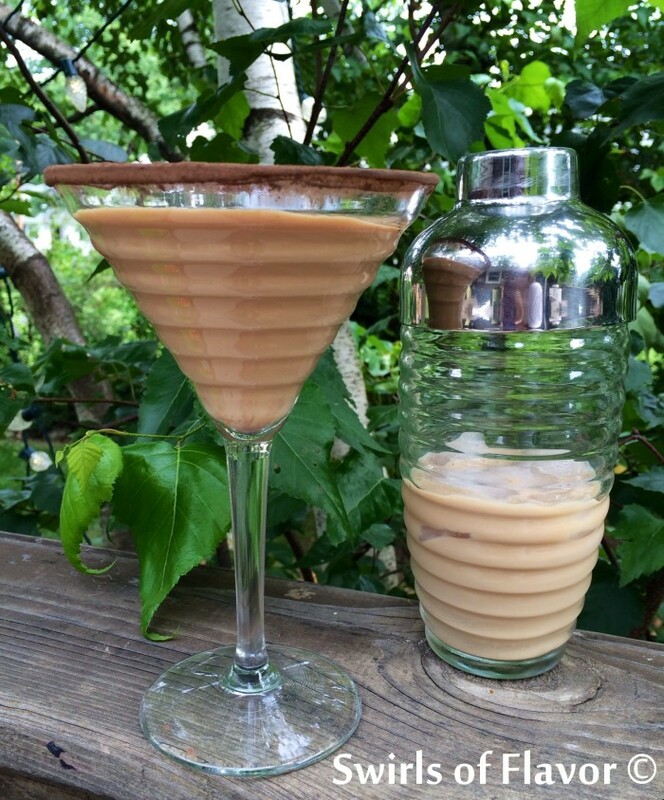 Will you be serving those Chocolate Martinis? They will look gorgeous in these Multicolor Martini Glasses or these Stemless Martini Glasses! And be sure to check out these Stainless Steel Stemless Wine Glasses that are perfect for camping and picnics!